It’s been a big few years for professional runner and Olympian Kate Grace. In 2016, the Yale graduate won the Olympic Trials in the 800-meter event in Eugene, OR, and went on to represent Team USA in Rio, where she finished eighth. She chased that with a personal best in the 800 meters in Zurich, running a 1:59.47. A few months later, Kate’s contract with Oiselle, her sponsor of four years and her first major professional sponsor, was up, and she announced her decision to join Nike, the industry behemoth despised by many at Oiselle. 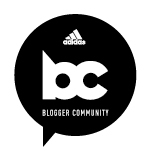 Then, this past fall, Kate officially joined Portland, OR-based Bowerman Track Club, where she now trains alongside some of professional running’s greatest, fastest women, including Shalane Flanagan, Amy Cragg, and Emily Infeld, and is coached by Jerry Schumacher. On this episode, Kate lets us all inside the head of a hardworking athlete and Olympian. 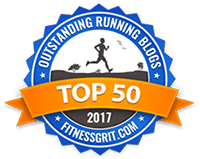 She shares what it’s like training with some of the fastest women in the world, and talks about the “not glamorous” parts of racing. She explains her recent sponsorship decisions, breaks down how to master the 800m, and talks about why the 800-meter race at the Trials was “a shitshow.” Plus, Kate shares what it’s like competing at the Oympics — and what the athlete’s village is really like — and talks about how to deal with injuries, her fitness-world-famous mom, the comeback she’s hoping for this February, and what’s next. 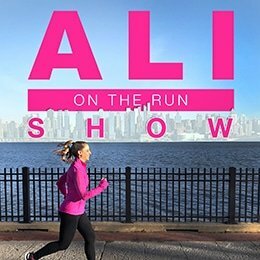 One Response to "Ali on the Run Show Episode 53: Kate Grace"